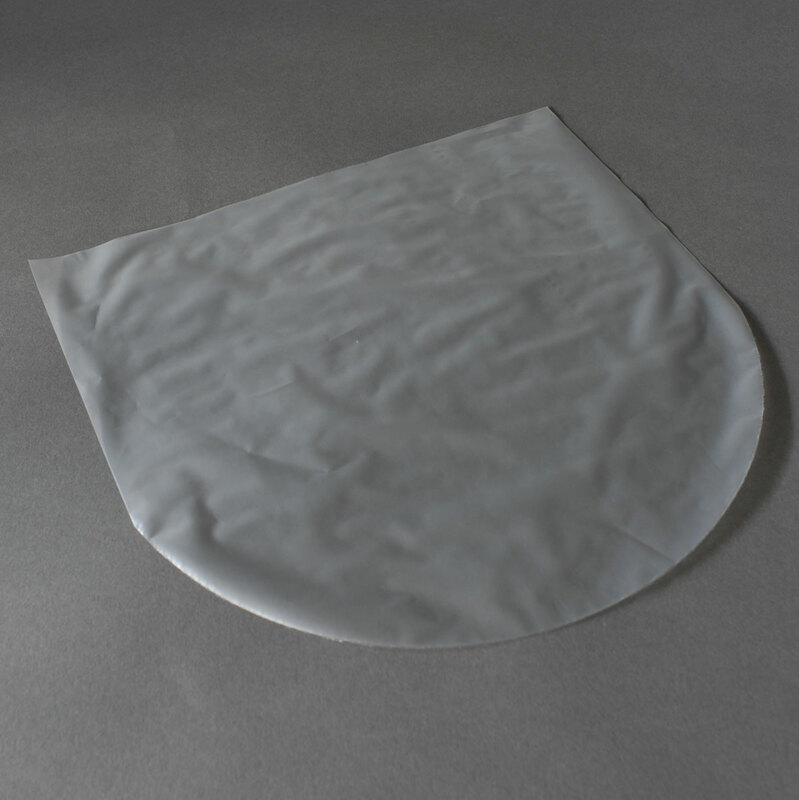 Imported from Japan these extremely thin inner covers are made of transparent HDPE film with a rounded bottom. Anti-Static film thickness is 23 microns (0.023mm). Available in the UK only through Covers 33. This brand new inner sleeve is made from a transparent HDPE film. 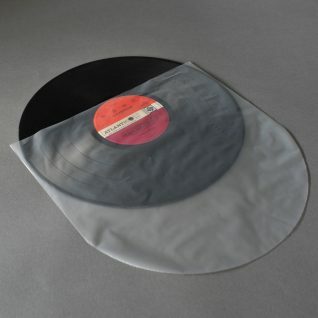 It has a rounded edge shaped like a vinyl record and ensures that inserting the sleeve into the jacket is incredibly easy! 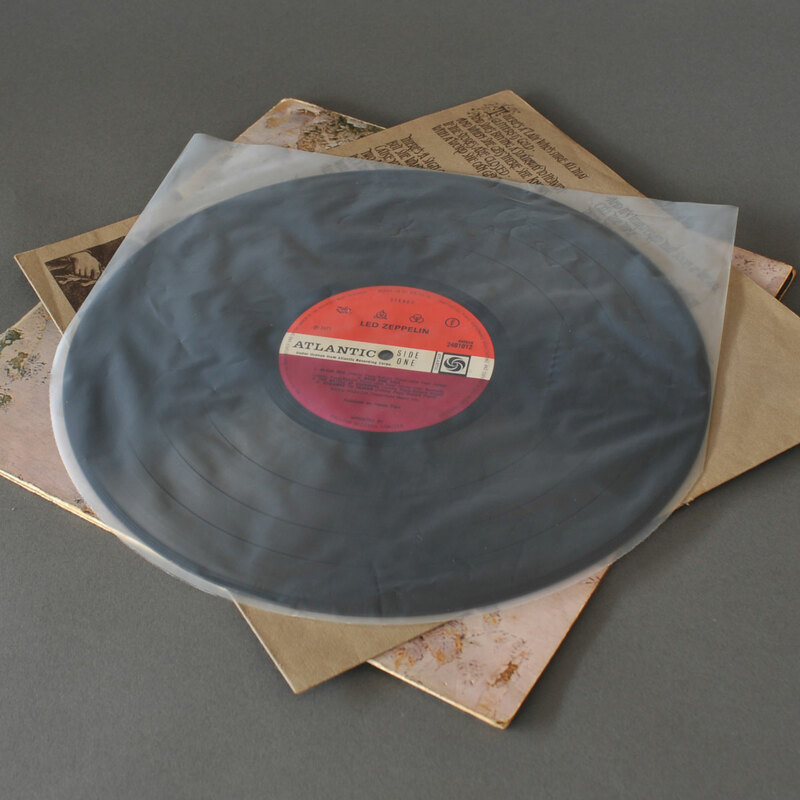 The Japanese style (Nagaoka) sleeve is antistatic and will help to keep your vinyl free from dust and other unwelcome particles.